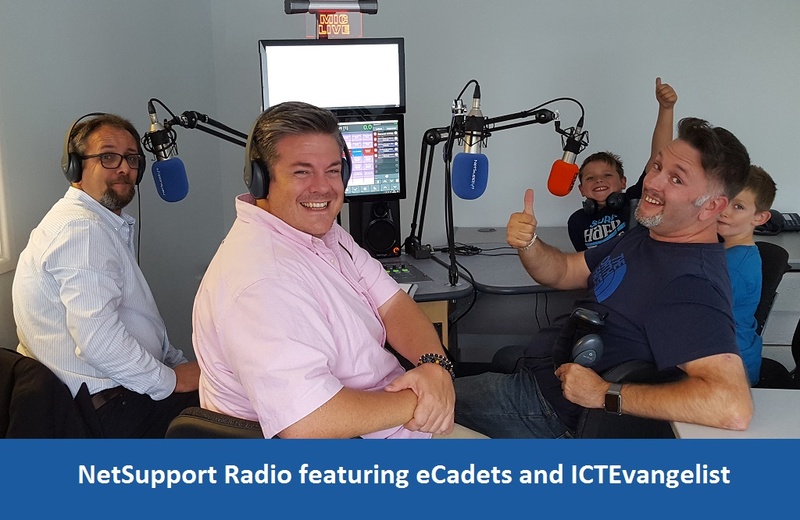 Henry Platten (eCadets) is joined in the NetSupport Radio studio by Al Kingsley (MD of NetSupport), Mark Anderson (ICTEvangelist) and ‘Team Anderson’. Together they discuss all aspects of digital citizenship – from an industry perspective to parenting and pedagogy. Mark then goes on to look at the crossover between parental involvement and being in the classroom.